It's been a while since I've added a new item to the Etsy shop, but here is a new tie I will be making in a highly limited edition of two. 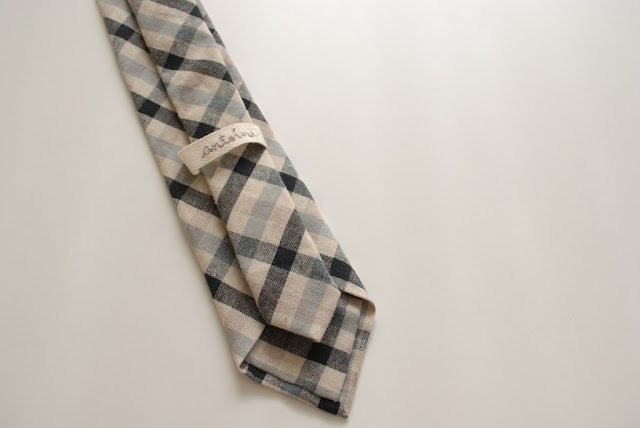 It is made with a beautiful Japanese cotton/linen blend. 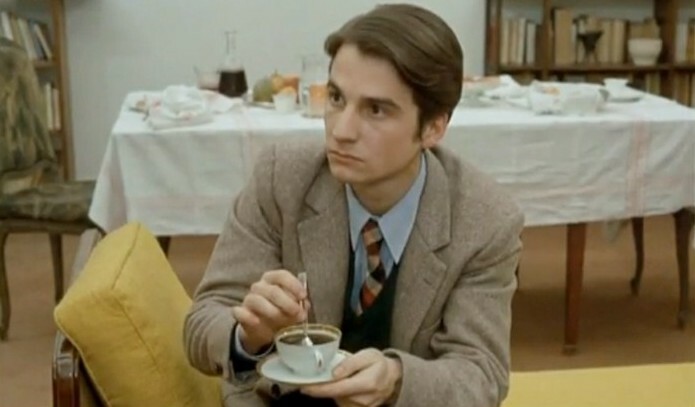 I have called it Antoine after the hero of The Adventures of Antoine Doinel, one of my favourite series of films. Coming soon! Really pretty! Looks like some really nice fabric too. pretty in a masculine sort of way... oops! oh i would love to buy this for john!!!! i hope i'll be one of the lucky two. ps: i saw 400 coups for class and absolutely loved the cinematography. i should watch the rest of the films! Ah, Antoine would definitely wear this with his green cardigan and grey pants! J.P.L. is a dream! Anywho, you make wonderful wonderful ties miss! mm, so handsome :) i love the pattern. I wish I could get Jory to wear ties... If I do, I will get one of yours! I like this one a LOT. that fabric, I want a coat made in it! Beautiful tie anabela! 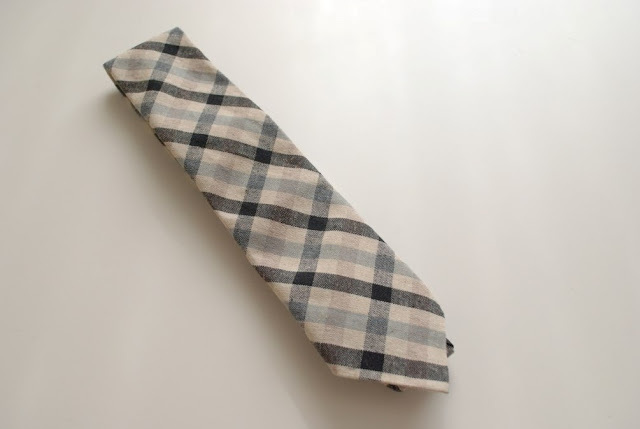 what lovely fabric - i love that you make ties!